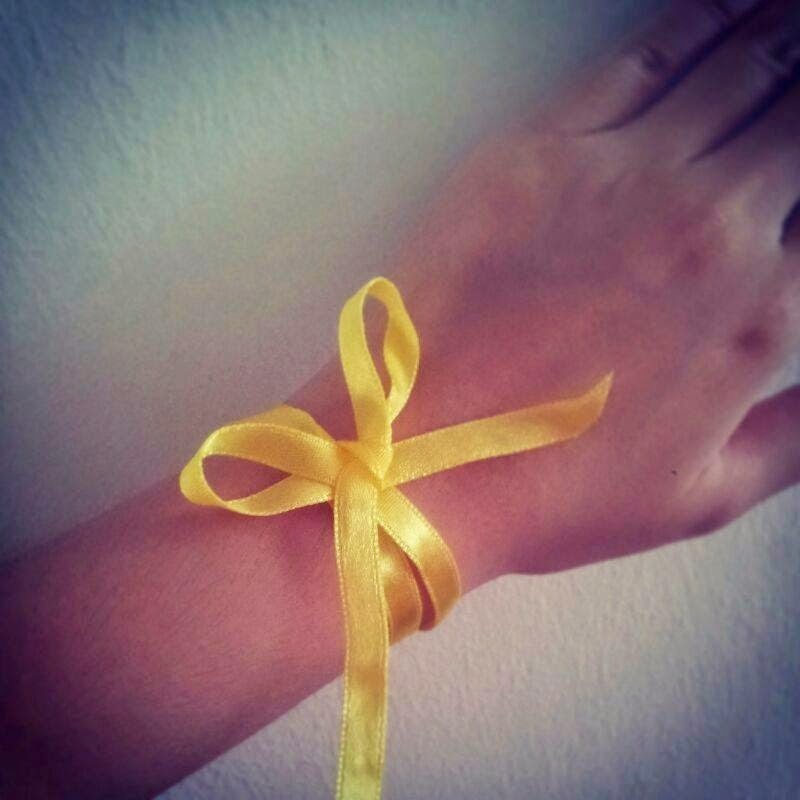 "In South Korea, the yellow ribbon is now being used in order to commemorate Sinking of the MV Sewol and now Yellow represents hope and also condolences to all affected victims and family of the ferry incident and to add on, our leader, Yong Hwa did say that he hopes all boices can also pray hard for all the victims and family of the ferry incident." hope dipermudahkan konsert tu. riben kuning..baru tahu kempen ni. aah bila tgk dlm berita hari tu, kesian tgk keluarga mangsa. 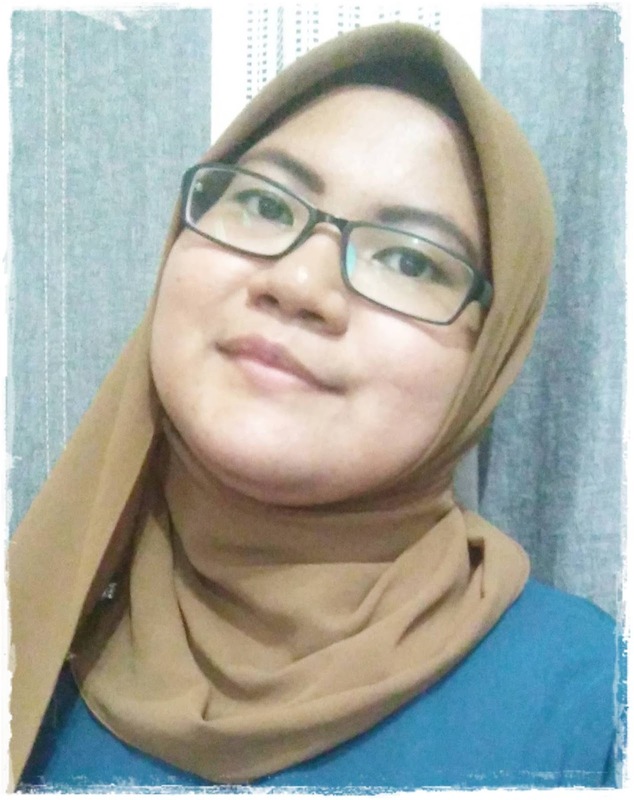 kim jong kook my love tu pun ada sumbangkan derma buat keluarga mangsa. semoga yg masih hilang itu akan dijumpai n konsert cnb berjalan dgn jayanya . Semoga konsert tersebut berjalan lancar..